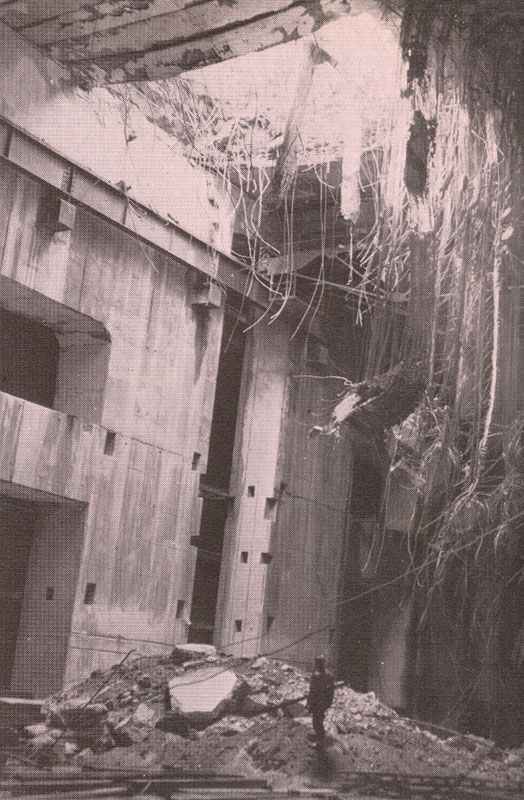 16.5 feet strong reinforced concrete slab of a U-Boat bunker destroyed by a Grand Slam. US armour reaches Redon (Brittany). British capture Villers Bocage. RAF blast open U-boat pens at Brest, using 12,000-lb bombs. Finnish ace, Major Luukkanen (54 victories) shoots down 20 Russian planes in his Me 109, June 14-August 5. Japanese PoWs attempt mass break-out from camp in NSW: 231 Japanese and 3 guards killed (August 5-6).